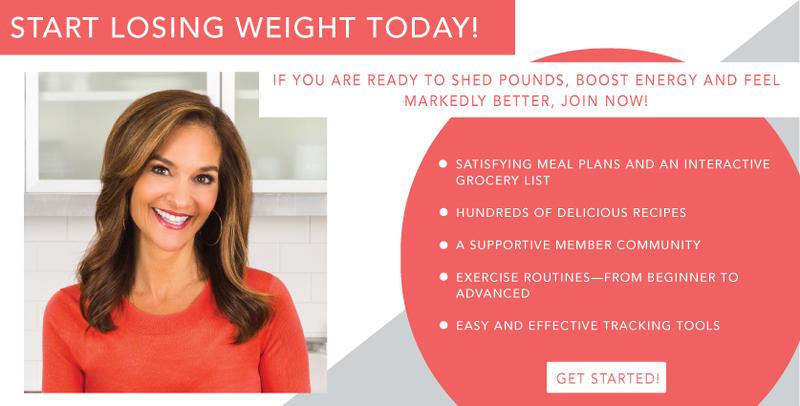 The Joy Fit Club: Cookbook, Diet Plan & Inspiration profiles 30 weight loss superstars who have each lost over 100 pounds and completely transformed their lives. 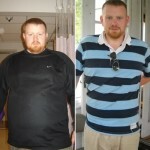 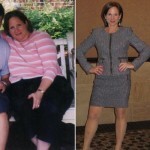 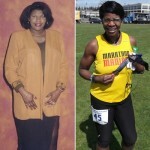 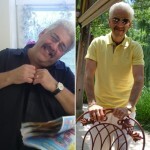 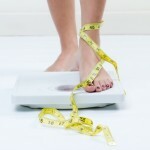 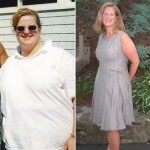 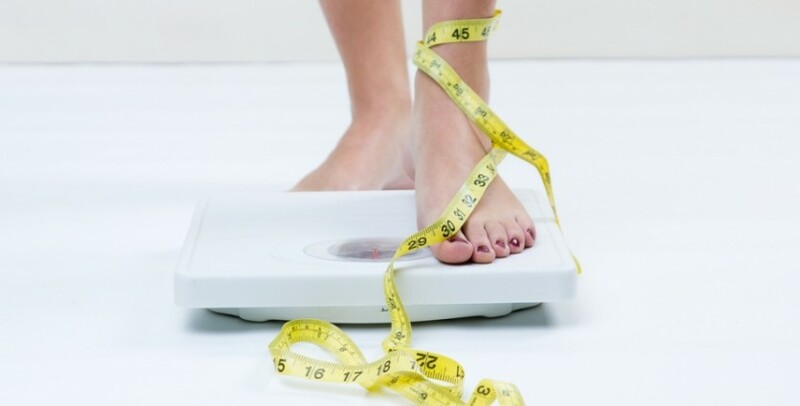 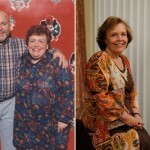 In the book, they share the smart, slimming strategies that helped them reach their goals. 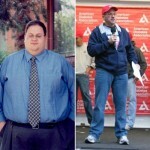 Read on for healthy eating and exercise advice from big-time “losers” who have achieved lasting success!